Subscribe for the latest offers and news from Black Horse Beamish. Check-in for an indulgent getaway with loved ones, and enjoy endless treats, tipples, and all the luxuries our beautiful estate has to offer. 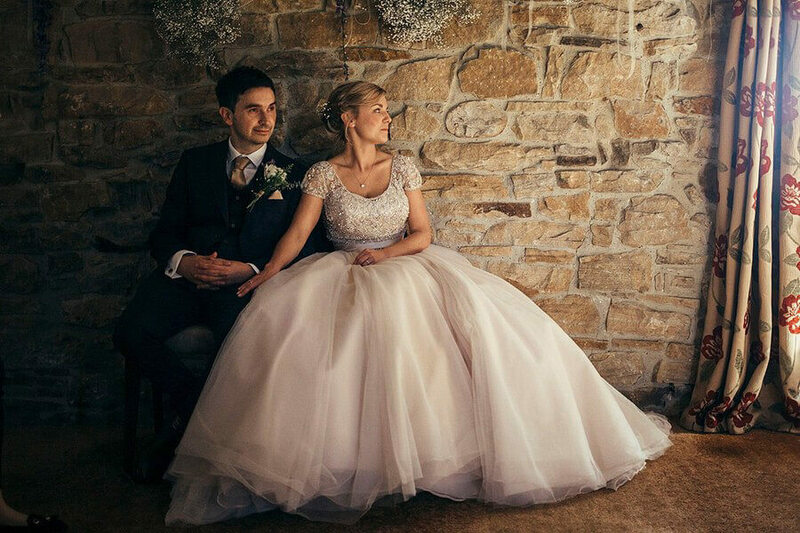 We can offer some fantastic discounts on weddings at Black Horse Beamish and still assure you of our same high level of service. Tasty treats and fresh local ingredients, we love indulging in delicious food at Black Horse Beamish.